The Maze Runner will be in theatres on September 19th. This is one I’m counting down the days to see! When Thomas (Dylan O’Brien) wakes up trapped in a massive maze with a group of other boys, he has no memory of the outside world other than strange dreams about a mysterious organization known as W.C.K.D. Only by piecing together fragments of his past with clues he discovers in the maze can Thomas hope to uncover his true purpose and a way to escape. Based upon the best-selling novel by James Dashner. The film is directed by Wes Bell and produced by Ellen Goldsmith-Vein, Wyck Godfrey and Marty Bowen. 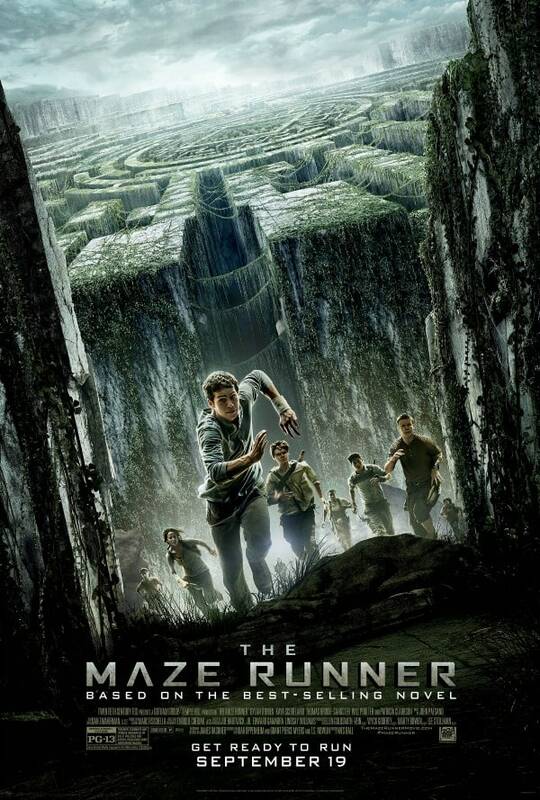 It stars Dylan O’Brien, Kaya Scodelario, Will Poulter, Thomas Brodie-Sangster, Aml Ameen and Ki Hong Lee. Check out this featurette for a beside-the-scenes look at the cast of The Maze Runner! Also, check out my post with The Maze Runner trailer. 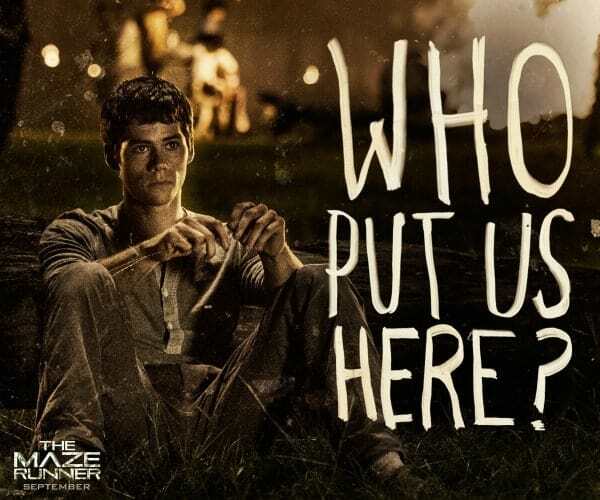 Will you be going to see The Maze Runner when it hits theatres on the 19th? Connect with The Maze Runner on Facebook, Twitter, Google+, Instagram and YouTube. If I win the Gift Card, I will.